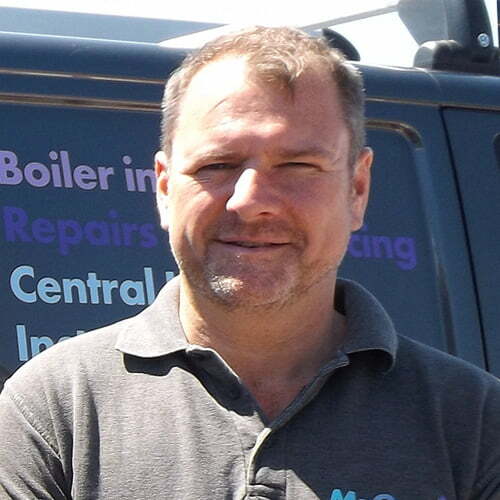 Andre started his plumbing and boiler company in 1998. Since then the company has become a limited company trading as Mr. Gas. Andre qualified in 1993 Andre’s main hobby amongst other things is riding motorbikes across Europe. 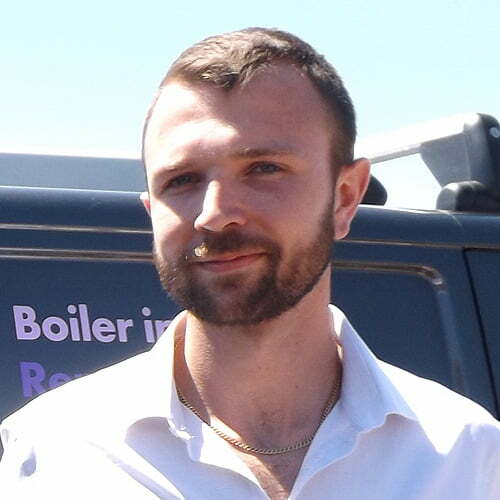 Chris joined Mr. Gas in 2015, Chris qualified in 2005. 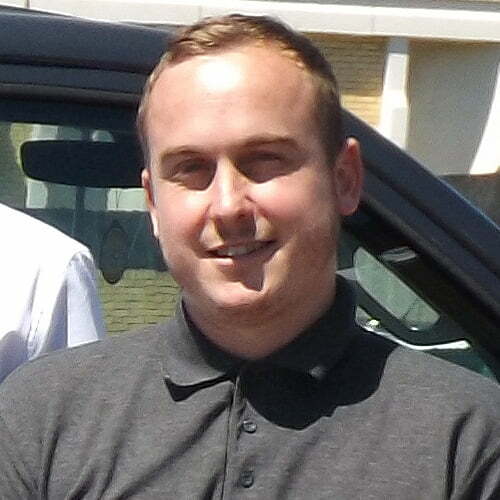 Chris a key member of the team bringing a wealth of knowledge gained during his previous roles with in the industry. In his free time Chris cooking, gardening and travel. Lloyd is the newest member of the engineer team joining Mr Gas in the beginning of 2017. 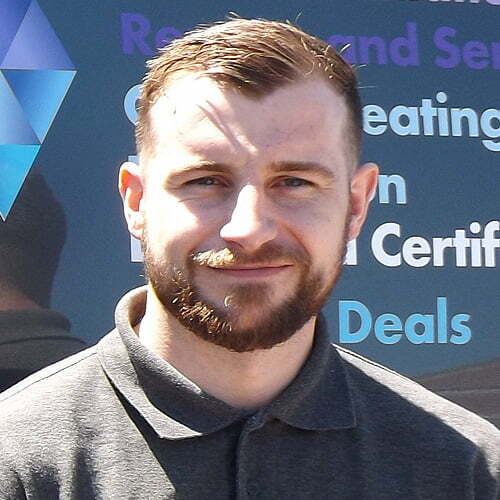 Lloyd qualified in 2009 outside of work Lloyd enjoys going to the gym and is a keen amateur boxer. Thad ensures the smooth running of the office, this includes the booking of engineer appointments, invoicing, estimates, client relationships, business development and most important is being the first point of contact for our customers. Thad enjoys cooking, gaming and socialising.